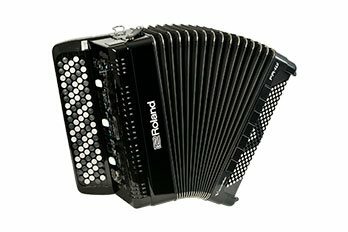 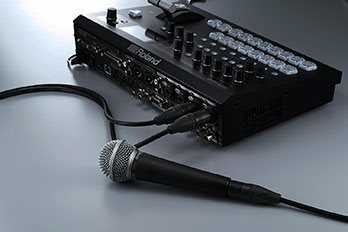 Roland is a world leader in the design, manufacture and distribution of electronic musical instruments, professional audio equipment, multimedia products and music accessories. 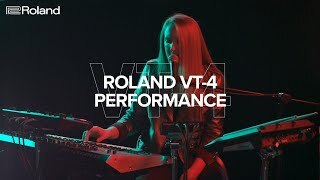 The Roland brand family includes Roland, BOSS and V-MODA. 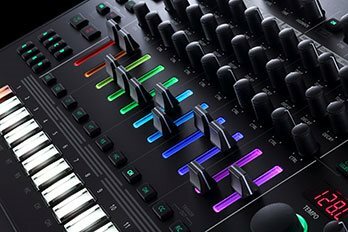 Roland’s impressive line of products includes, but is far from limited to, guitar effects pedals, electronic percussion, acclaimed digital	pianos, synthesizers, and digital mixers. 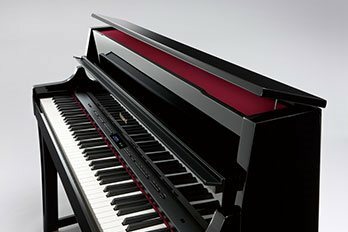 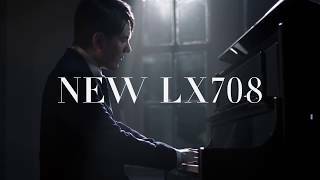 From classic-styled instruments that provide the authentic look and feel of traditional pianos to mobile instruments designed for professional use on stage, Roland’s award-winning digital pianos deliver top-level touch and tone plus unmatched education and technology features. 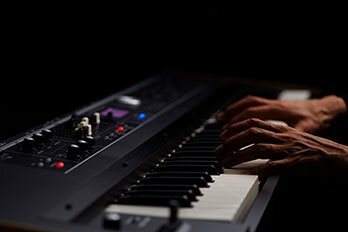 Roland offers a full range of keyboards and synthesizers that lead the industry in sound quality, performance features, and ease of use. 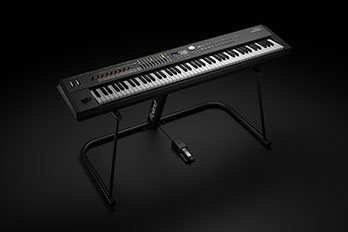 With models to suit the needs of players from beginning to professional, Roland keyboards and synths are among the most popular in the world. 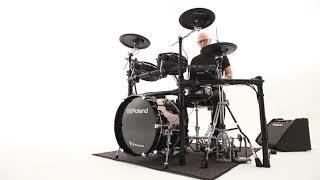 Roland’s revolutionary electronic percussion instruments offer drummers a great-sounding, flexible alternative to traditional acoustic drums. 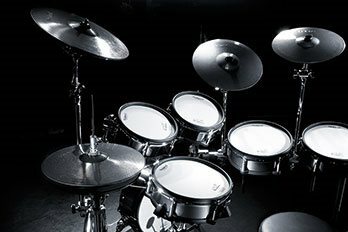 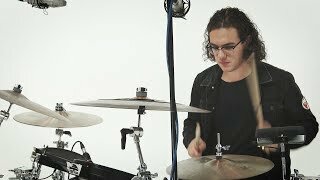 The acclaimed V-Drums family of products rule both studio and stage, while a wide range of other innovative instruments meet the recording, performing, and practicing needs of all types of percussionists. 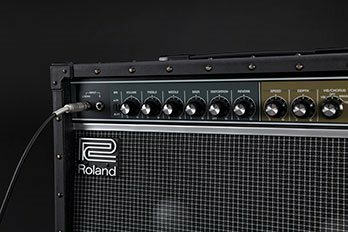 Offering high-end sound quality and innovative features, Roland’s diverse range of recording products deliver exceptional performance for musicians, hobbyists, and audio professionals. 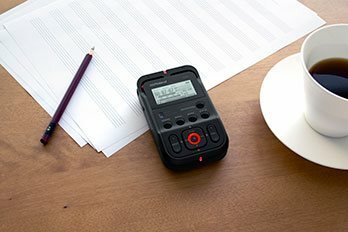 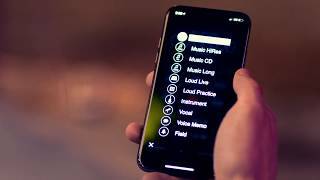 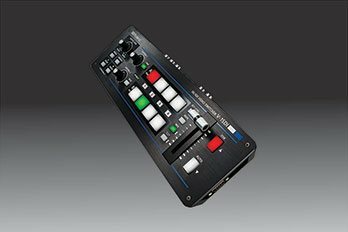 From self-contained multitrackers to handheld recorders to a wide selection of interfaces for computer music production, there’s a solution available for nearly any audio capture application. 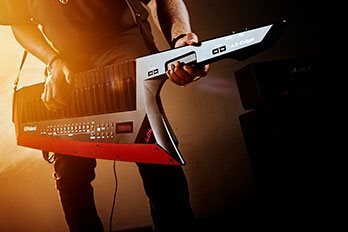 Roland manufactures a comprehensive line of popular guitar products under the Roland and BOSS brand names. 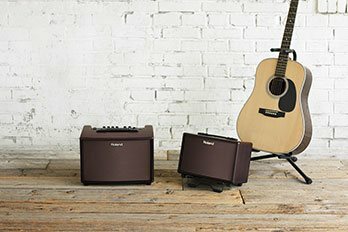 Cutting-edge gear choices in this category includes the famous BOSS compact pedal lineup, the innovative V-Guitar range, and the legendary Jazz Chorus, AC-series, and CUBE amplifiers, to name just a few.